I filmed this little teaser for my friend Nina Reed’s new comedic web series. Check it out. 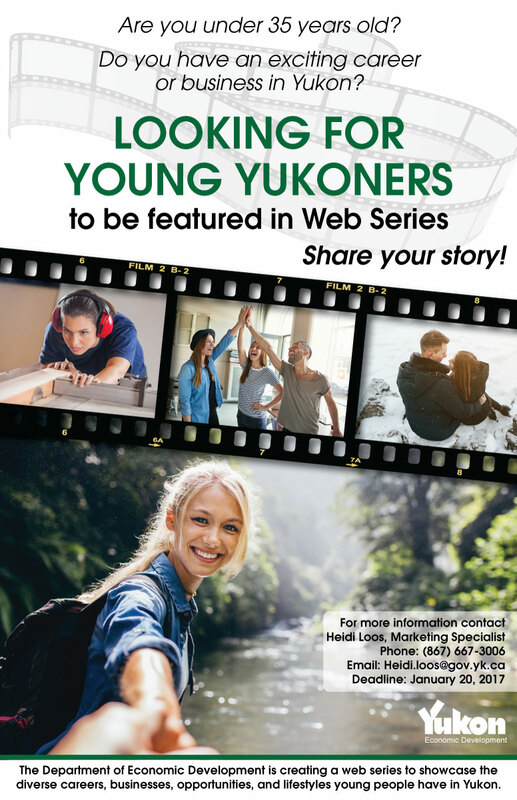 I am pretty excited about this project I’m managing at work 🙂 We’re producing a documentary style web series about young Yukon workers and entrepreneurs, so spread the word!! !